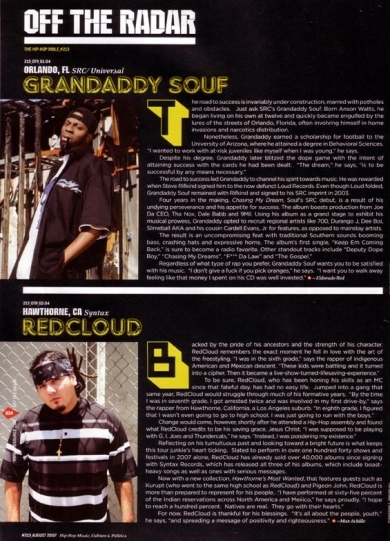 Syntax Records | The Source magazine interviews RedCloud! 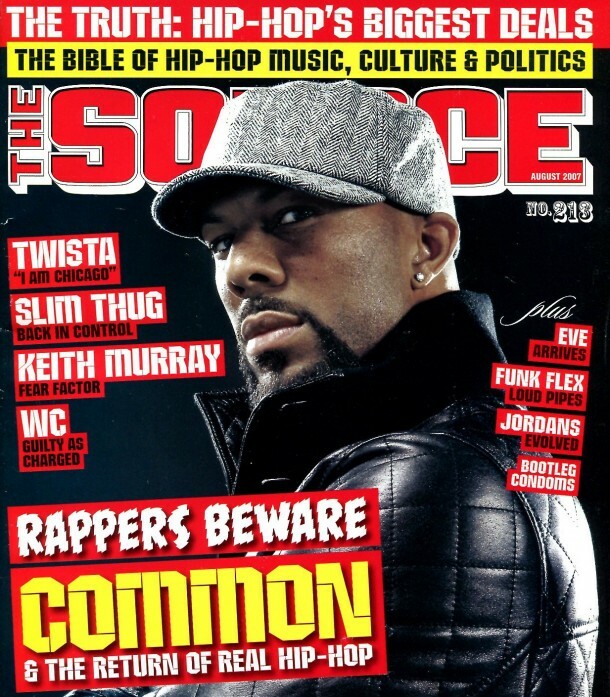 Issue #213 with Common on the cover features an interview with RedCloud in “Off The Radar” page 34. 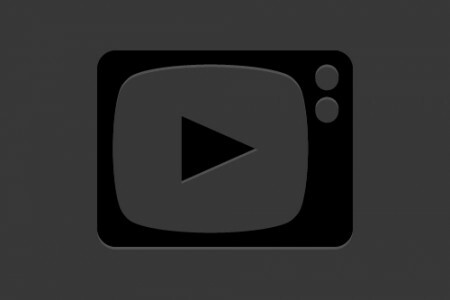 In this same issue, you can find RedCloud featured on page 3’s Verizon Wireless ringtone ad.